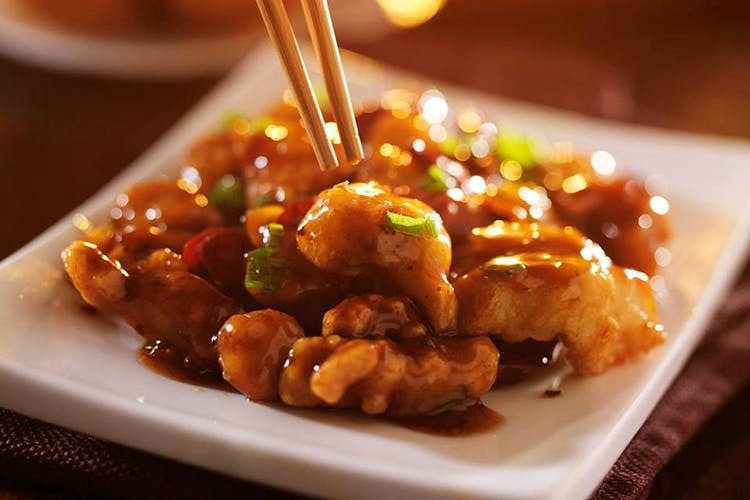 The Rice Bowl now has a midnight Chinese buffet for just INR 399. So after all your mad partying, you know where to go to load up on Chindian food, between 11.30pm and 2am, on Friday and Saturday. What's the best thing to have after a night of heavy dancing, drinking and general revelry? Not sleep. Not water. Some greasy Indian-style Chinese food, is where all the magic is at. Smack in the centre of the party zone on Lavelle Road, good old The Rice Bowl has started a midnight Chinese buffet that begins at 11.30pm and goes on up until 2am. Priced only at INR 399, the buffet comprises favourites to satisfy those midnight cravings. Think fried rice, Szechwan chicken, chilli paneer/gobi, dim sum and of course, noodles! The menu is rotational, so expect something different every time you go. Tell me you're not excited! For this alone we may plan a night out on the town, in the CBD bars.